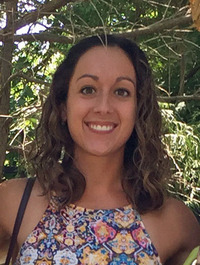 Jenna Bigley connected with First Presbyterian Church as a Washington & Jefferson College student through the Matthew Brown Fellowship. After graduating in 2012 with a Bachelor’s degree in French, Philosophy, and a minor in Religious Studies, Jenna went on to complete a Master's degree in Library and Information Science through Clarion's University's online program. 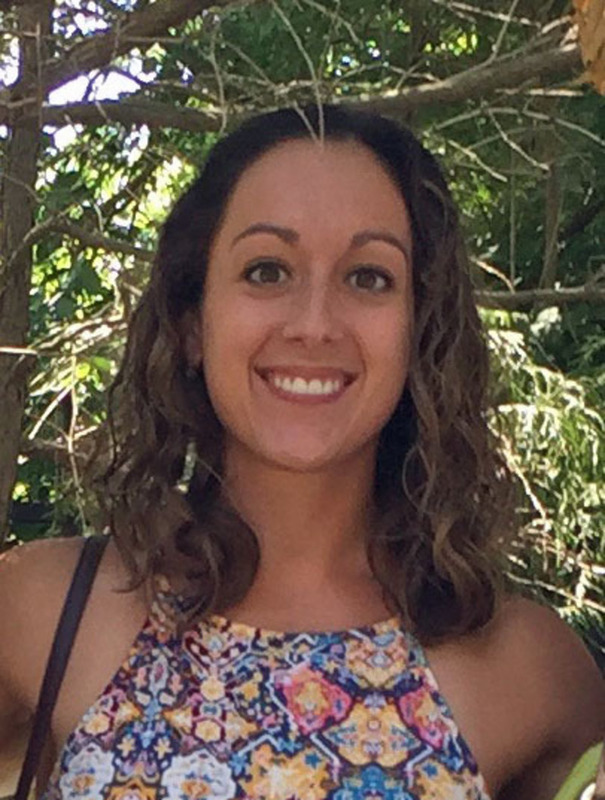 Jenna has worked with children in many capacities: as a nanny, preschool teacher, and umpire and volunteer. Jenna was born and raised in McMurray, Pa but has familial ties to Washington going back to her childhood at First Christian Church.